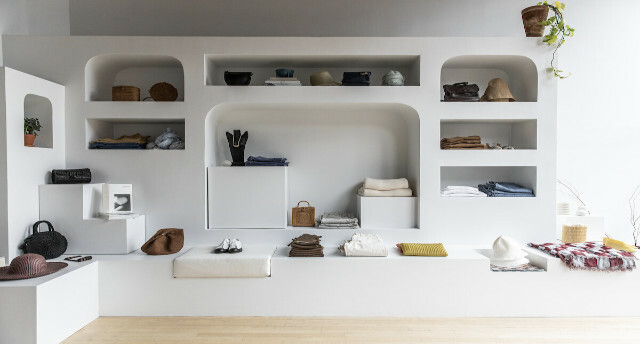 Judith is a concept shop with a focus on women’s contemporary clothing, accessories & special objects. Our flagship brick & mortar opened its doors in late April 2014 in Portland, Maine’s historic Old Port. Our web shop offers a tighter edit of our in-shop collection & is constantly evolving.